(Connersville, IN)--Just a few days after it announced that it had filed for bankruptcy protection comes word that Fayette Regional Health System is being sued. A central Indiana company called Siskin Physicians is suing, claiming that the Connersville hospital has failed to pay a million and a half dollars. 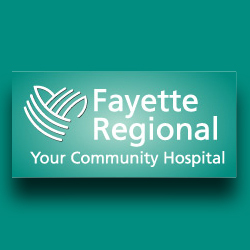 Siskin had contracted to provide emergency room services at Fayette Regional. In its bankruptcy filing, Fayette Regional lists $10 million in assets and $50 million in liabilities.